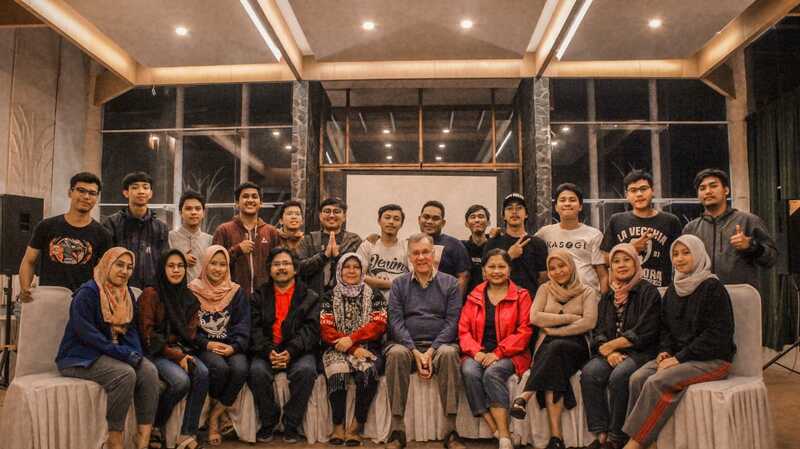 Dr Iwu Utomo from the ANU School of Demography recently joined her research team at the closing workshops of the Third Wave of the Greater Jakarta Transition to Adulthood Longitudinal Survey in Lembang, West Java. Young Indonesians and their economic and political contributions are vital for Indonesia’s development, yet policy to maximise their participation is lacking. Supported by funding by the Ford Foundation, the Australian Research Council, World Health Organisation, National University of Singapore and the ANU School of Demography, the project examines how changes in the lives of young Indonesians affect their progression to becoming independent, secure adults and in what ways this progress differs for men and women and by socio-economic strata. 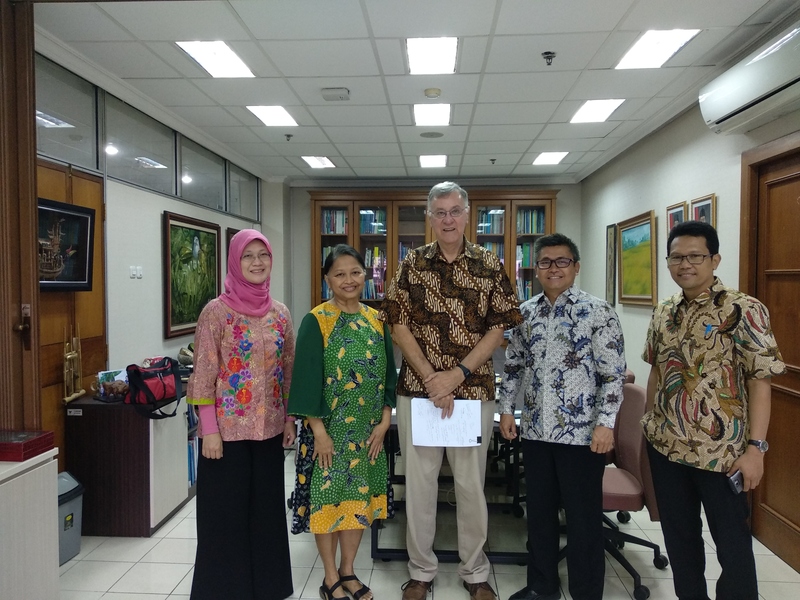 Interviewing 3,006 young adult Indonesians at three points in time (2010 and 2014 and 2018) required the expertise of Dr Utomo (ANU), together with Prof Peter McDonald (Melbourne University), Emeritus Prof Terence Hull (ANU), as well as researchers from University of Indonesia and UIN Jakarta. 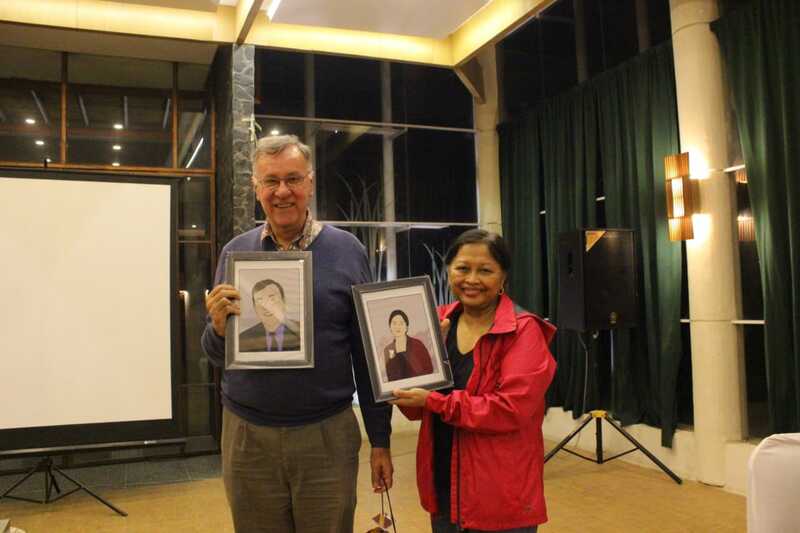 Together they collaborated with a large team of field coordinators and interviewers in Indonesia. 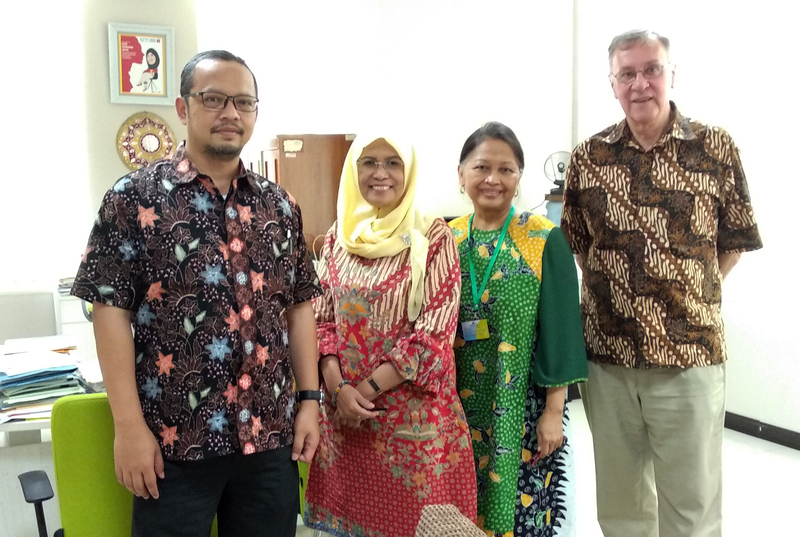 Subsequent to the closing workshops, Dr Utomo and Prof McDonald met with Deputy Ministers from National Development Planning and Women’s Empowerment and Child Protection for policy discussions around young people, health and ageing, and gender.